Yet more great late '80s NYHC. Eighteen tracks recorded live at Don Fury studios from three different sessions, and a set live at WNYU in 1988. Members of Our Gang went on to Citizen's Arrest, Born Against and Hell No. Thanks to Andy from Mortville Records for fixing up the WNYU set. He was able to boost the sound by over 400%, remove the tape hiss, and separate the tracks. Great sound throughout. Enjoy. The 6/88 sessions were released as the "Uprising" demo. There are other versions of all these songs on various recording sessions, but these sound the best, both performance and quality wise. 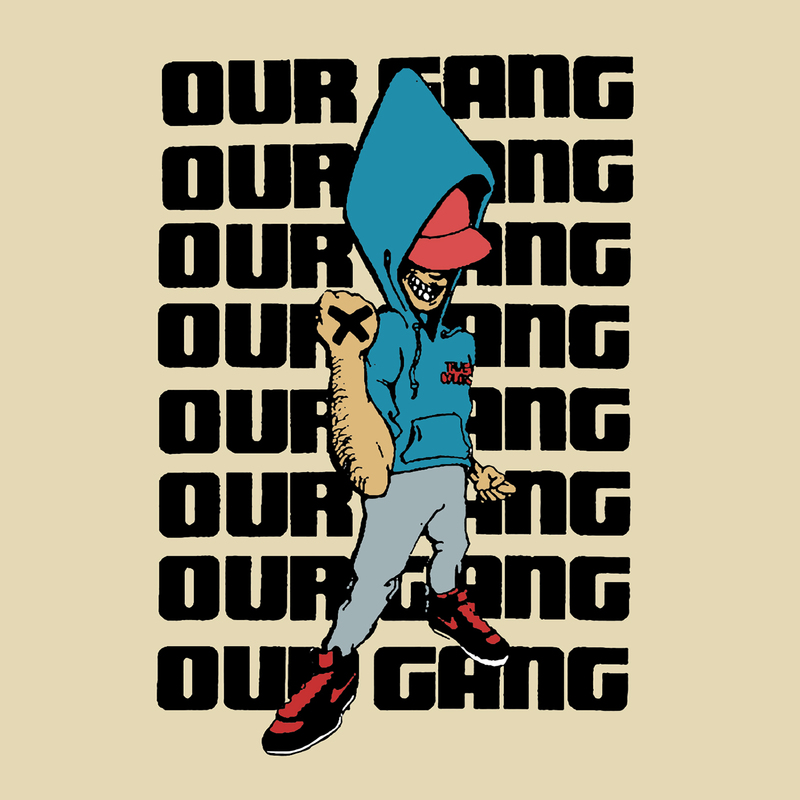 How did Our Gang Originally form? Were you guys friends from high school? Meet one another at HC shows? How did it happen? What year was this? Lew: Hobi and I formed the band together. We had been friends since junior high school and grew up listening to punk and metal together. Our first band was called Blood Sausage, a mock metal band. This was before we actually knew how to tune our guitars. We probably started writing the songs that we would later use in Our Gang in 1986 or so. How old were you guys when you formed? What was your goal as a band when you first got together? Lew: To be in tune, put out a demo we could sell at Some Records. Play CBGB's. 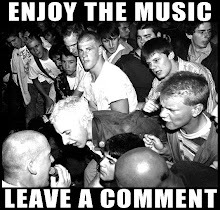 Become part of the NYHC scene. Who was in the band and what did they play? Were there many line up changes? Lew: We recorded 4 demos at Don Fury’s. Nothing from the first demo (late '87) appears on the record, as that demo was mostly out of tune. Hobi and I switched back and forth between bass and guitar on that recording. Bryant sang and Pat played drums. Our second tape (June '88) was the re-recorded “Uprising” demo. Javier joined on bass for that demo so that both Hobi and I could play guitar. We went to Don Fury’s a third time (October '88) to record a new song, “No Motive.” That song and “Penguin Romp,” a NYC Mayhem cover, appear on the LP from that tape. Hobi: It should be noted that we went to Don's that time solely to record for Freddy's New Breed Comp. Oddly, we chose not to submit it cause we thought it wasn't good enough. In retrospect it's one of the best things we ever did. Lew: The last 3 songs on the record, our more melodic songs, are from the fourth Don Fury tape. I took over on bass for this tape, as it was not really Javier’s style. We ended as a four piece band. Hobi: That session at Don's was intended to be a demo for us to scrutinize before recording our record. We had gotten much more serious as a band - diligently rehearsing and thinking about the songs. It was really exciting to see what Bryant was doing lyrically and vocally while we were growing simultaneously as songwriters. Check out the full interview (in 2 parts), here and here. And buy the new "Uprising" LP. That was 400% I boosted that WNYU set, not 40%. Glad I could help. Thanks Andy, just fixed that. The link works now too. Mediafire ate all my files for the third time, i think i'm done with that site. I actually have a live CBGB's tape that was very good. If i can locate it I'll get it to you somehow. Thanks Patrick. I appreciate all the contributions i've been getting lately. This is great!!! Thanks so much for this. Your entire site is a treasure. Thanks for compiling all of this. 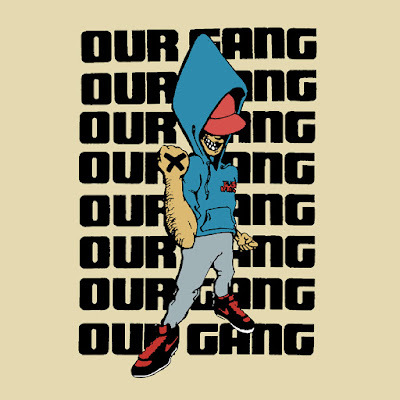 I have been wanting to check out Our Gang for sometime.